I survived the first week of the PlayStation Holiday sale dropping only $1.50 on some weird little PSOne Classic called EchoNight, and it looks like I'll be spending even less money during the second week. The list of choices is long, but there isn't exactly a whole lot I want or need here. Take a look, and see what's cheaply available from today. 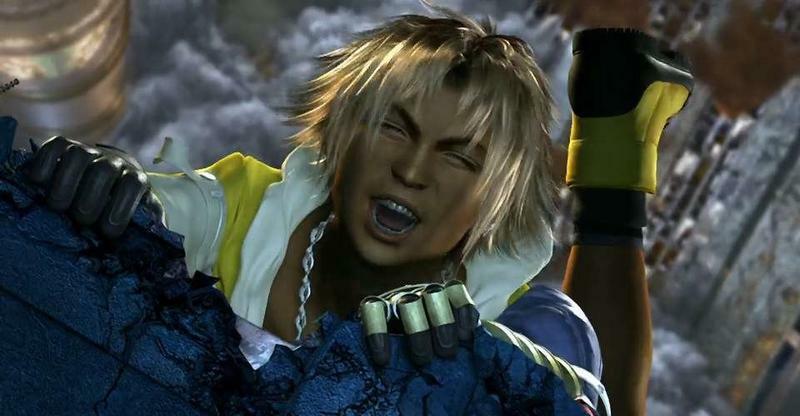 Of course, I would be crazy not to recommend Final Fantasy X/X-2 HD Remaster since it's one of my all-time favorite games, but seeing as I already have it on PlayStation 2, PlayStation 3 and PS Vita, I don't think I'll be needing the PlayStation 4 port. And while we're on the topic of Final Fantasy, Type-0 HD is also a pretty solid game. It's strange how it was only released earlier this year. Xeodrifter is a fun little indie game worth the attention of "metroidvania" fans, and Jamestown+ has quite a few fans. The Last of Us and Star Wars: Battlefront are cheap if you need something a bit more big budget, and on the classic front, I've always been and always will be a fan of the Armored Core franchise. The first game is definitely worth $1.50.